Drop-N-Fix – Expert Repair. Excellent Customer Service. Expert Repair. Excellent Customer Service. Big box stores tend to be in the business of selling technology products, but not providing real-world technology solutions. Drop-N-Fix was founded as an affordable alternative to simply buying new technology products because of hardware or software failures. Instead of quoting ridiculous prices for simple fixes, Drop-N-Fix keeps your repair prices reasonable and keeps working technology out of landfills. 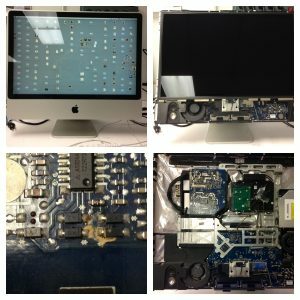 Before you believe what a "google-trained" technician tells you, stop by and see what professionals with over 20 years in the IT field can do for your ailing technology products.